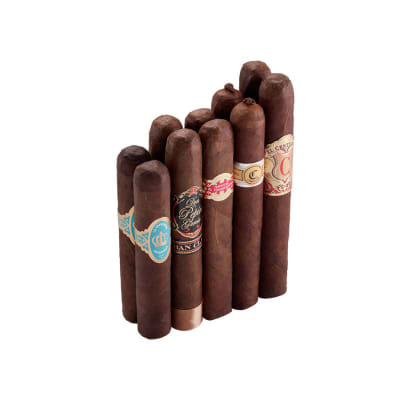 An all-star dark cigar lineup makes this affordably-priced Best of Maduro sampler one of the best deals in the house. 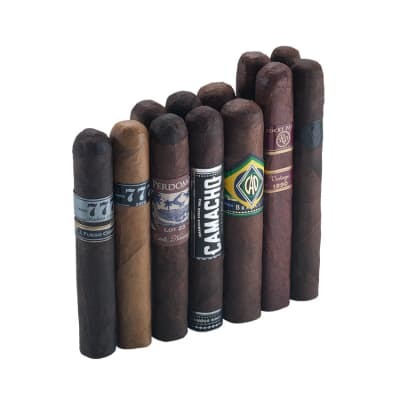 Taste and discover how each of these top cigar manufacturers cures their Maduro leaf to the peak of flavor in 6 mouthwatering options, presented by the pair. 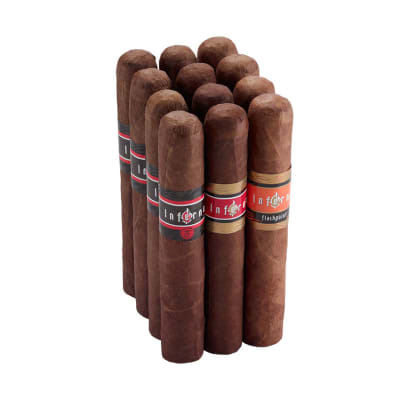 Most are already classics; the others soon will be. 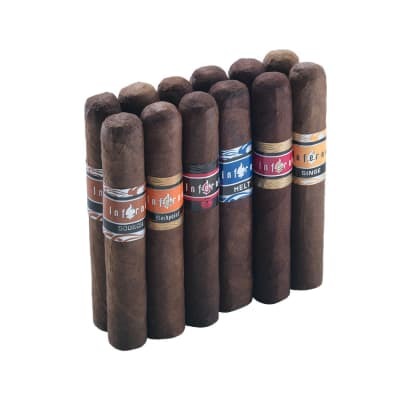 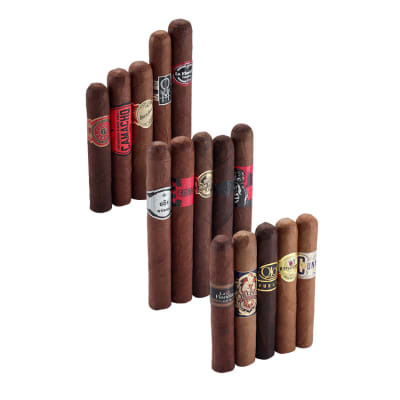 Order your Best of Maduro sampler now and SAVE!